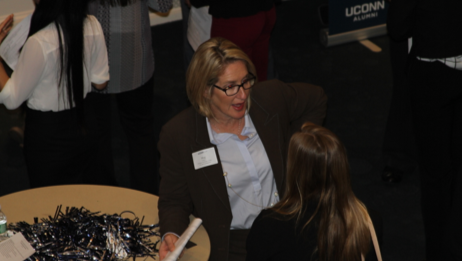 Organized and hosted jointly by UConn’s Center for Career Development, Alumni Association and Sport Management Program, the event was opened by UConn’s Director of Major Gifts, Meg Culmo (’92), who encouraged the students to make the most of such events, as students who came through UConn 10 years ago never had such great interactive opportunities. 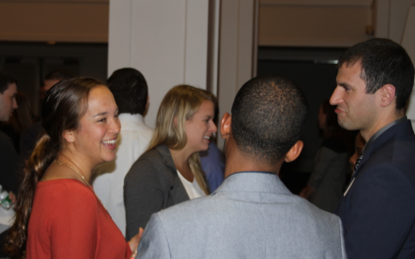 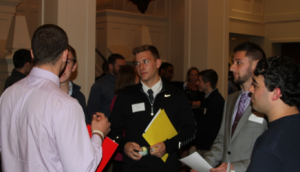 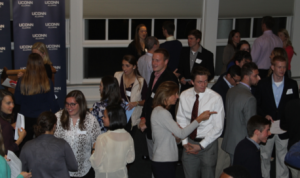 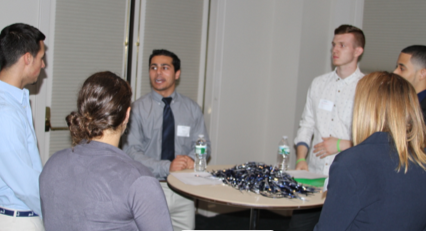 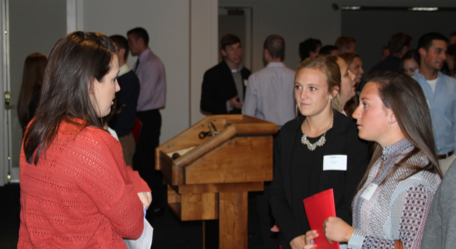 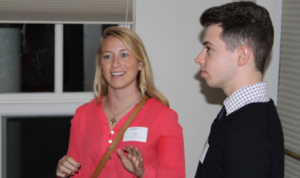 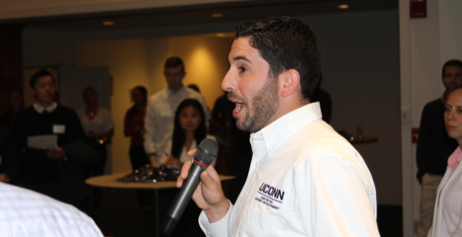 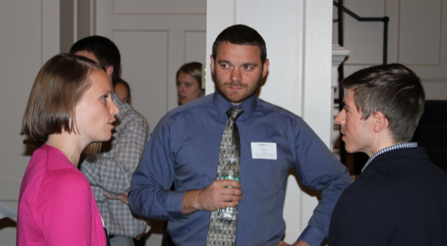 projects and engaging former UConn student-athletes. Doing her best in each of the roles she performed opened up unexpected doors and networking opportunities with a people in a wide array of industries over the years that has led her to her current job, which she loves passionately as it is full of great people, challenges, and great reward in supporting the institution that helped provide much of the infrastructure of her own success. 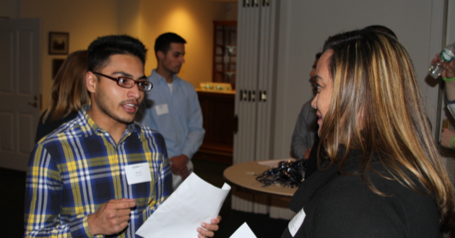 A huge thanks to all of our UConn alumni who participated in the event! This entry was posted in Alumni, Events, Students.